Calling all producers, DJs, D+B heads and all round music people. 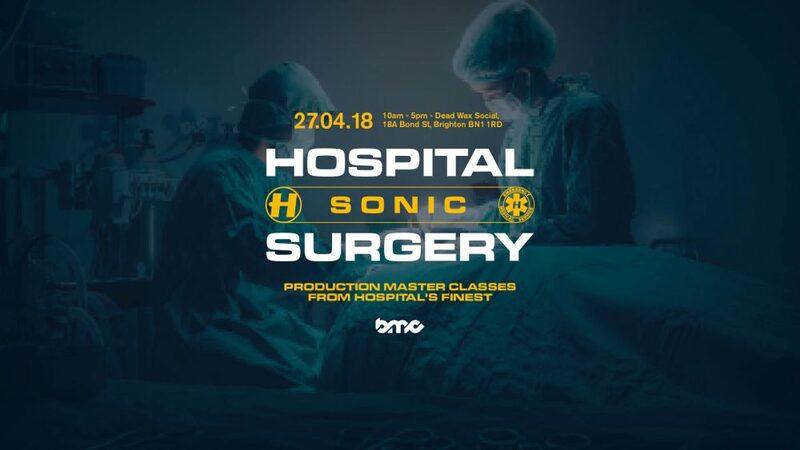 We are, for the first time ever, opening the doors to our Sonic Surgery. Come and hear from our most experienced D+B surgeons on how to create, develop and dissect a tract with a series of production masterclasses.